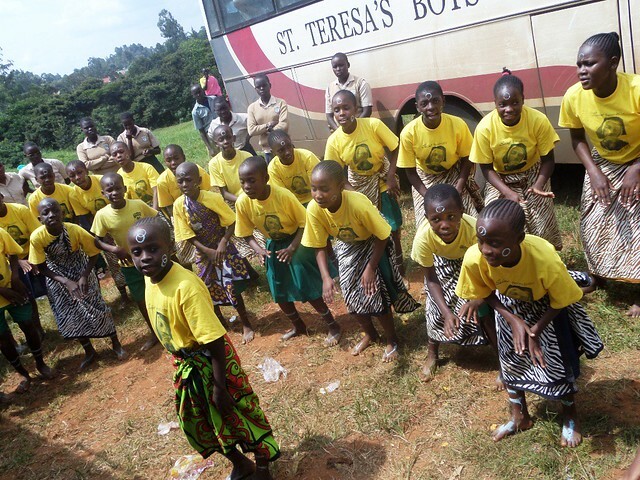 The SBM Music Team left the our school in Mtepeni for Kakamega on 9th July at around 6:00AM by bus, a long journey in excess of 840km. Our Head teacher, Mr. Joe, saw us off as he witnessed our departure. On the way the children were excited by the beauty of wildlife along Tsavo park and for the first time we saw the new Standard Gauge Railway train which was faster than our bus. It was not advisable to travel to Kakamega in one day due to the long distance and therefore we made a stopover at Nairobi primary school where we were hosted for accommodation before embarking on our trip the following morning. 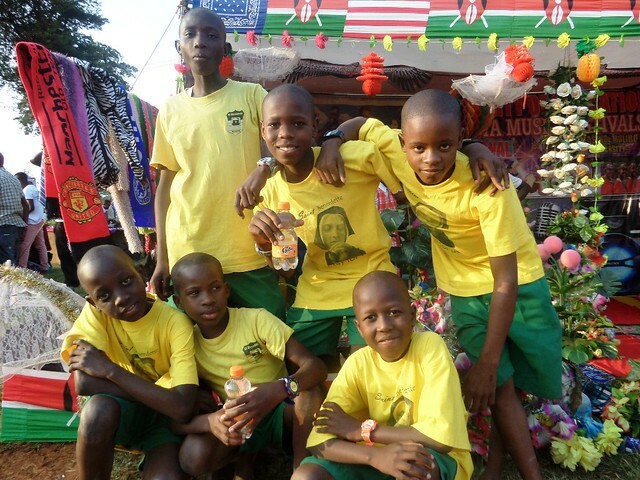 The journey from Nairobi to Kakamega was more exciting to the children as they could have a vision on various geographical features which they only study in school: The Great Rift Valley, Tea plantation in Kericho, Rice & Sugarcane growing and Lake Victoria. We arrived in Kisumu at around 1:00PM and headed to Vihiga Secondary School, a reserved accommodation facility for Kilifi County Schools and took a late lunch. 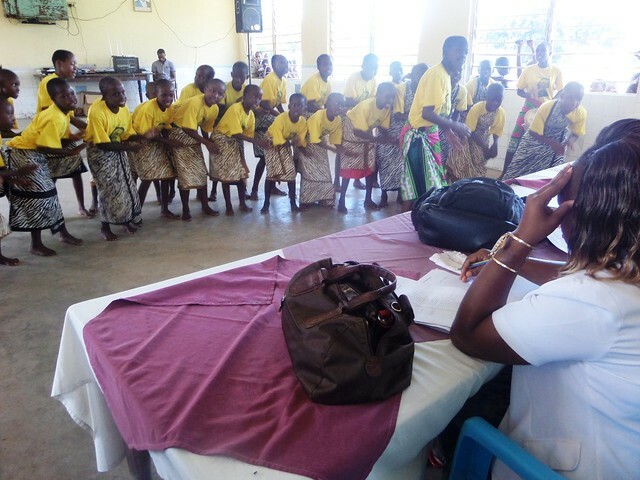 We were all tired but also very apprehensive about the competitions the next day when schools from all over Kenya battle to be the best. The National Music Competition was held at Masinde Muliro University, Kakamega which is 35km away from our accommodation facility. We woke up early enough on Tuesday morning to present our items that day. Our pupils had great enthusiasm and we managed to scoop position 5 out of 16 – Choral Verse and position 8 out of 16 – Dance. It was indeed a wonderful achievement for our school considering it was our first time to participate in dance & poetry. There was a lot to learn from the competition and hopefully in the coming years we’ll be able to perform better. After the performance, we had photo session, had lunch and visited the historical scene – “the crying stone” in Kakamega. With the help of a tour guide we were able to understand the history behind “the crying stone”. We went back to Vihiga for accommodation that evening. The following morning, Wednesday, start off our journey back to the Coast before making a stopover in Nairobi for a night then proceeding to Coast. We arrived at the school at around 6:30PM and received well by our Head teacher together with classes 7 & 8 pupils. Everyone happy and proud to arrive back at school and more so for God’s mercy throughout the journey. 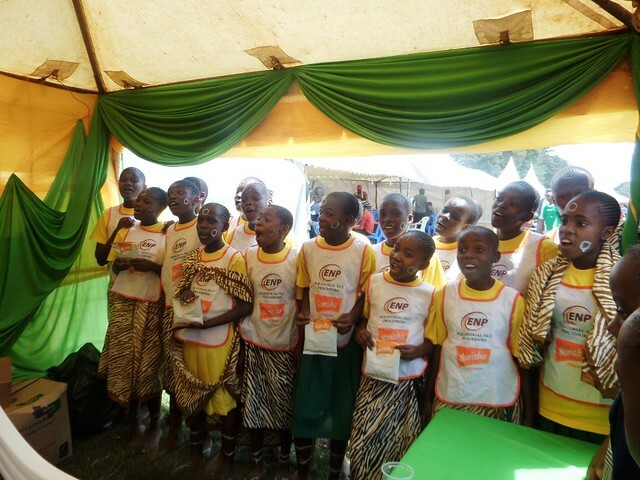 We would like to appreciate all our sponsors & donors for their support which made the trip to Kakamega successful. May God bless you all abundantly. Such a great result EVERYONE.You should all be very proud of your achievements.